Cleans and polishes easily and effortlessly. Protects and restores the natural shine of the surface. 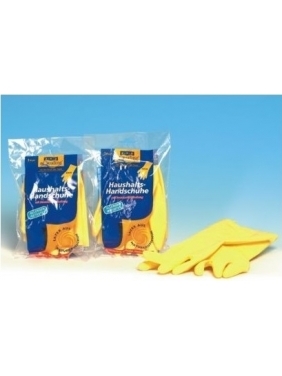 Ideal for damp mopping of floors and for polishing surfaces. Picks up dust and dirt leaving an antistatic effect. Cleans and polishes easily and effortlessly. Protects and restores the natural shine of the surface. Non-slippery, good performance against foot marks and scratches. PVC, rubber and also linoleum. Wood and cork.